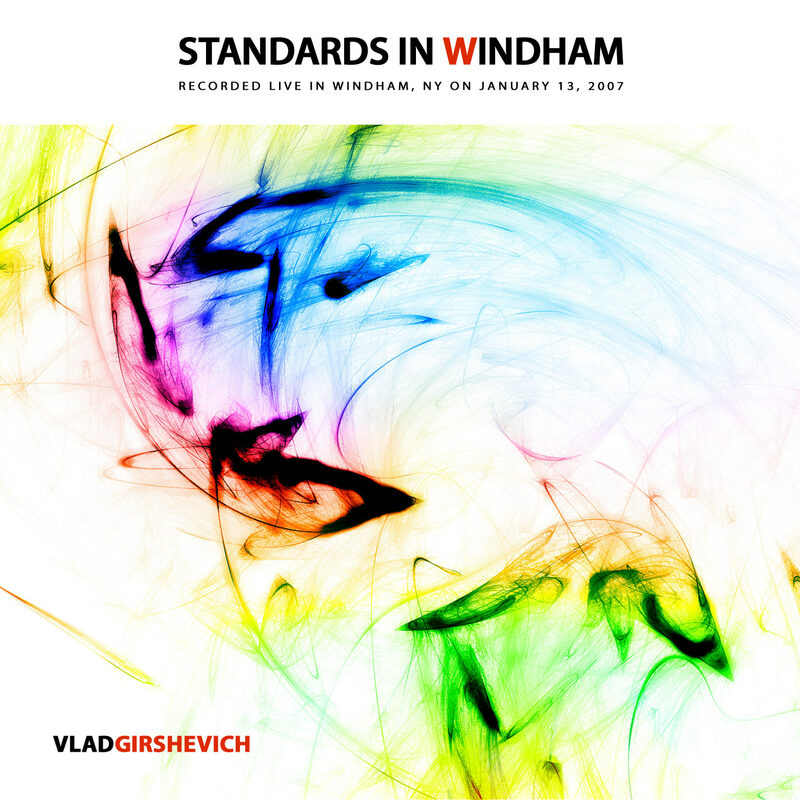 Recorded live in Windham, New York, on January 13, 2007 at Windham Chamber Music Festival. The album is dedicated to Michael Brecker. «I have never received formal jazz education and my attempts to learn the art of improvisation were not accepted in the society of soviet classical musicians. Somehow I had to figure out a way to advance in jazz by listening to pirated recordings of the jazz greats and merge it with my knowledge of piano mechanics and classical theory. The outcome of this was a development of perception, which I would later learn is quite different from the knowledge musicians receive through a formal jazz education.